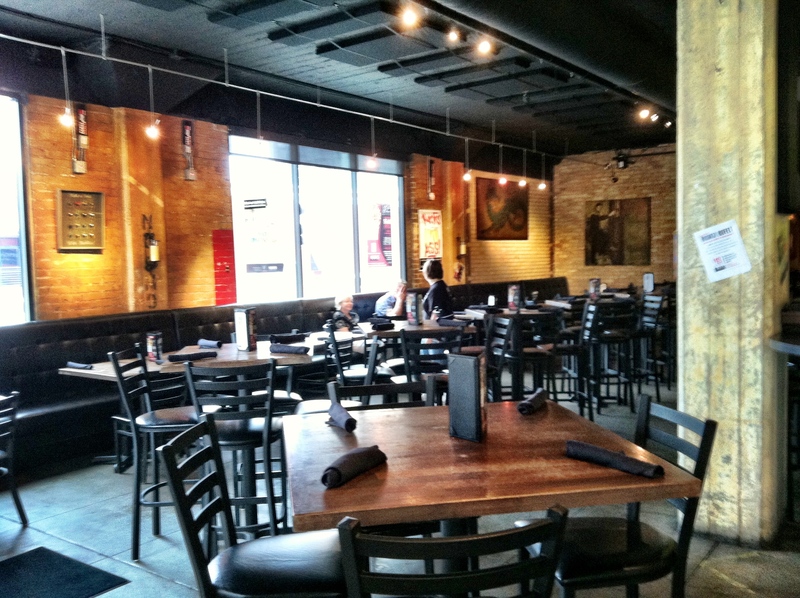 Max’s Wine Dive Austin: A Downtown Dining Experience You Won’t Forget! Living in a great city like Austin, Texas, we are gifted with a slew of outstanding restaurants, fine dining locations and excellent spots to relax with a bite and a glass of vino. 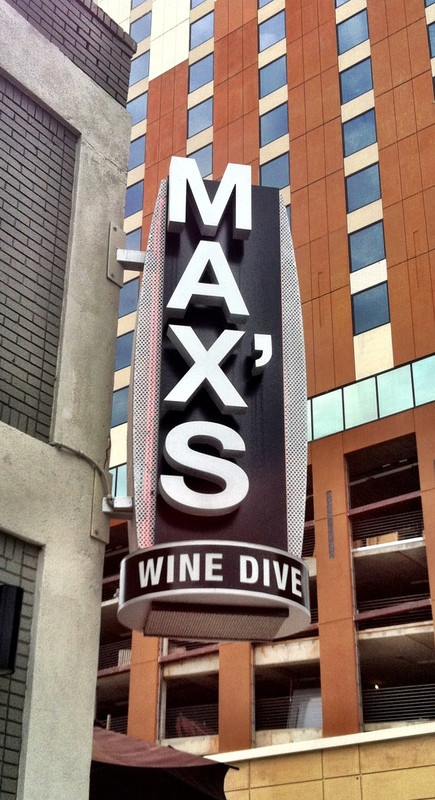 Often, when asked for recommendations among visitors or those here in town looking for the best, I always put Max’s Wine Dive among those at the very top of my list. 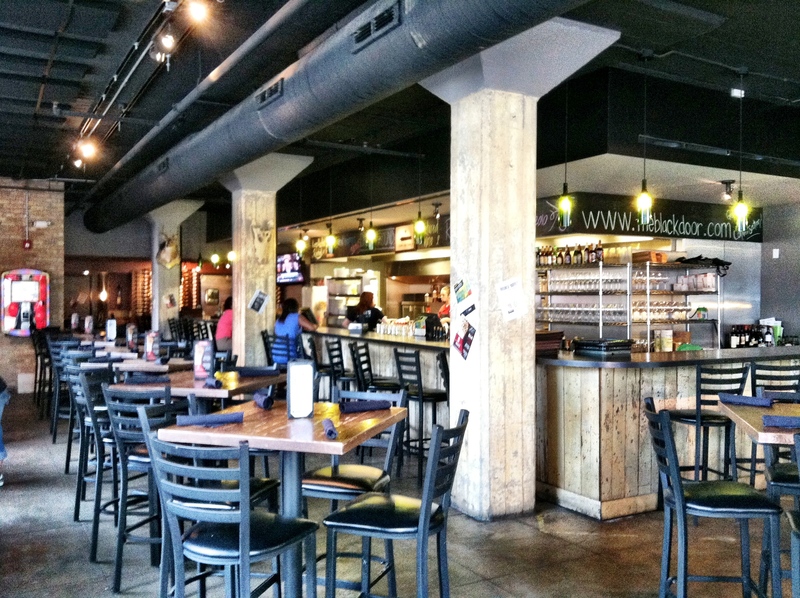 An outstanding restaurant located in a renovated warehouse at the intersection of San Jacinto Boulevard and 3rd Street in downtown, Max’s Wine Dive is a culinary experience that never fails to impress with a great selection of upscale comfort food in a uber-cool, relaxed wine bar setting. Led by General Manager, Bryan Hantes, and thanks to the incredible, unique culinary creations by Executive Chef, Erica Beneke, Max’s continues to dazzle the most sophisticated pallets, generating rave reviews from even the most critical foodies in the industry. As for the menu, itself, I, personally, cannot get enough of Chef Erica’s Shrimp and Grits, Max’s Famous Southern Fried Chicken and Max’s Kobe Burger. In addition, I have close friends of mine who have a borderline addiction to the Fried Egg Sandwich and the Max ‘n Cheese. Throw in Chef Erica’s Seared Tuna “Noodle” Casserole with crisp sweet potato noodles and BBQ Lockhart Quail with strawberry barbecue sauce and cucumber-mint slaw and you’ve actually got me drooling all over the laptop as I type. Naturally, Max’s offers an extensive and extremely impressive Wine List to compliment their fantastic food offerings, as well as a tremendous Dessert Menu from Chef Erica, including warm apple pie bread pudding with maple ice cream, roasted pecans and clove caramel, that puts an amazing finish touch to the incredible dining experience at Max’s every visit I stop by. 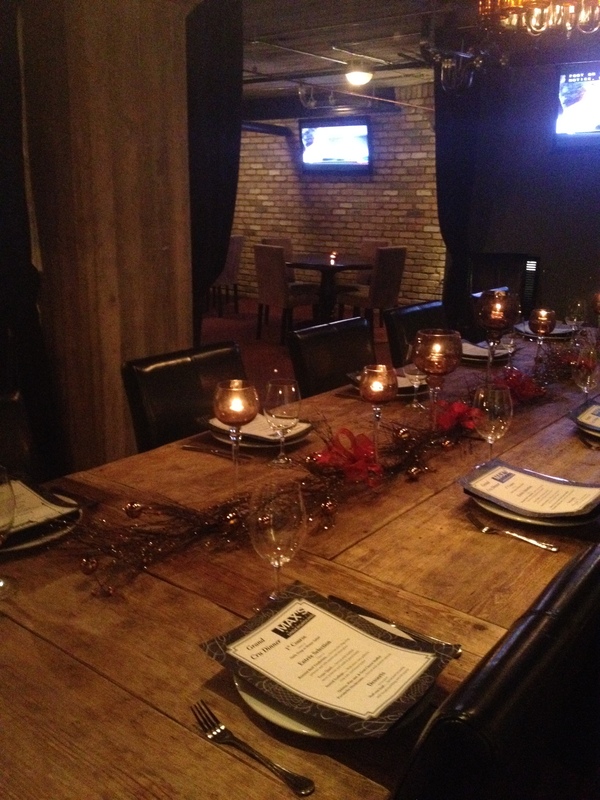 Max’s Underground Wine Lounge: 10-50 guests seated or cocktail style. Max’s Underground Vintage Room: 25-150 guests seated, 200 guests cocktail style. 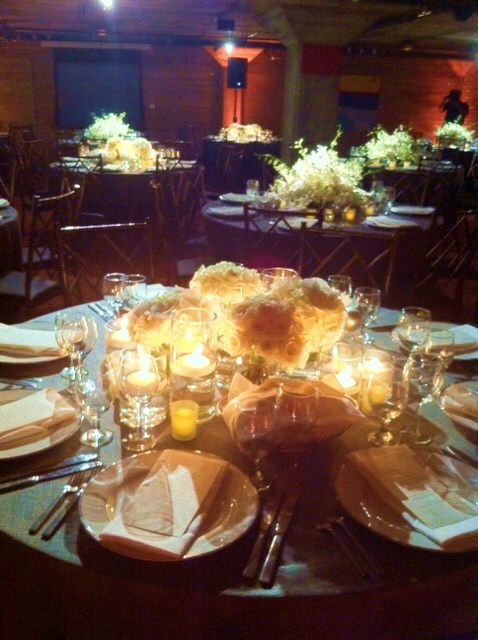 Max’s Underground Grand Reserve Room: 50-250 guests seated, 300 guests cocktail style. Max’s can combine two or all three of their spaces, mentioned above, for different services during the same event (such as a cocktail hour before a seated dinner, or a ceremony going into a reception) or book all three separately. 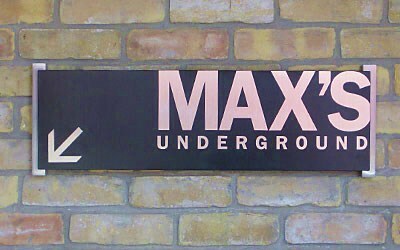 Max’s Underground also has full elevator access, restrooms, and its own catering kitchen. Simply awesome. 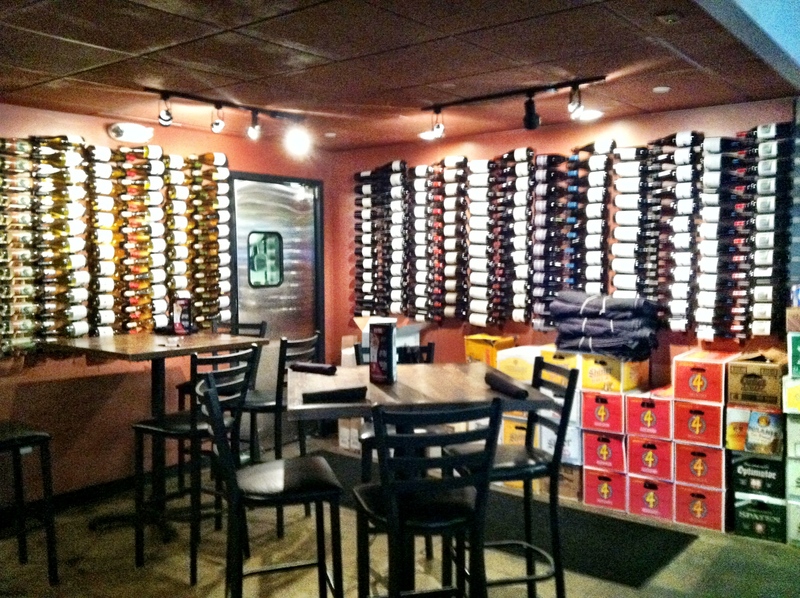 For more information on Max’s Wine Dive, Max’s Underground and their online press kit, which includes information on their award-winning gourmet comfort food menus and more, click HERE. 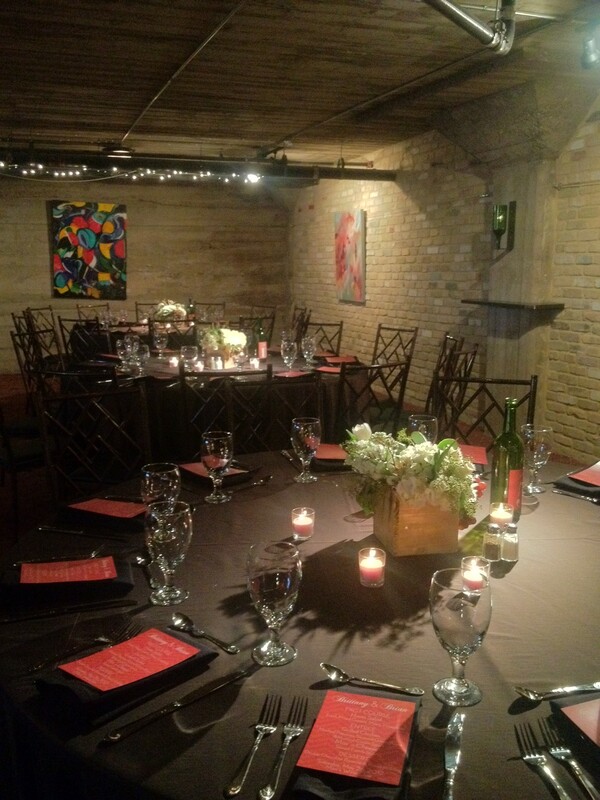 Any questions on booking any of Max’s unique spaces for special occasions, I recommend reaching out to Martha Tauke, Event Sales Manager at Max’s Wine Dive Austin, at martha@maxswinedive.com. Max’s Sunday Brunch Buffet – 11am to 2pm in Max’s Underground (running every Sunday): If you like brunch, you will LOVE Max’s Sunday Brunch Buffet featuring Baked French Toast, Migas, Shrimp & Grits, Pastries, Honey Ham, bubbly mimosas, sweet sangria and more! Austin Cellar Classic – A Celebration of Wine and Food – October 5 & 6, 2012: “Reserve Wine Dinner” at Max’s Underground (October 5 – 6:30pm to 9pm) benefiting the Austin Food & Wine Alliance, “Grand Tasting” at Max’s Wine Dive (October 6 – 1pm to 4pm) benefiting the Juvenile Diabetes Research Foundation of Austin. For more details or to purchase tickets, check out www.AustinCellarClassic.com. So, when you’re ready for and craving an amazing dining experience and unforgettable night out in downtown Austin, get yourself over to Max’s Wine Dive and tell’em I sent you! Happy wining and dining, my friends. Cheers!